Are you considering travelling to Mexico for plastic surgery? 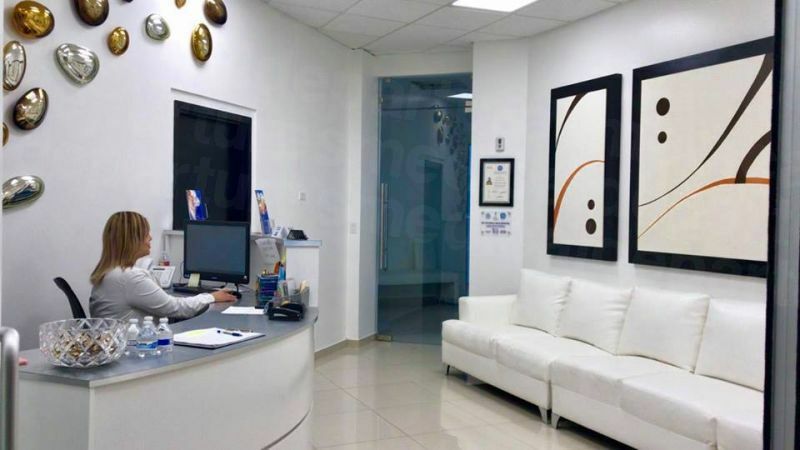 With Medical Tourism becoming increasingly popular, thousands of Americans and Canadians are already taking advantage of the first class medical procedures that Mexico has to offer. Mexico’s rich cultural heritage originates from the ancient Maya and Aztec civilizations, the influences of which are still evident today across the many UNESCO World Heritage Sites that can be found throughout the country. The first Europeans did not arrive in Mexico until the Spanish colonised the country in the sixteenth century. This colonization spanned a three hundred year period, up until Mexico was granted its’ independence in 1821, although the Spanish influence is still, even now, readily apparent throughout the country. Today, Mexico is one of the most popular tourist destinations in the world, offering travellers a unique blend of Meso-American and European cultures through its’ modern beach resorts, ancient historical sites and colonial cities. 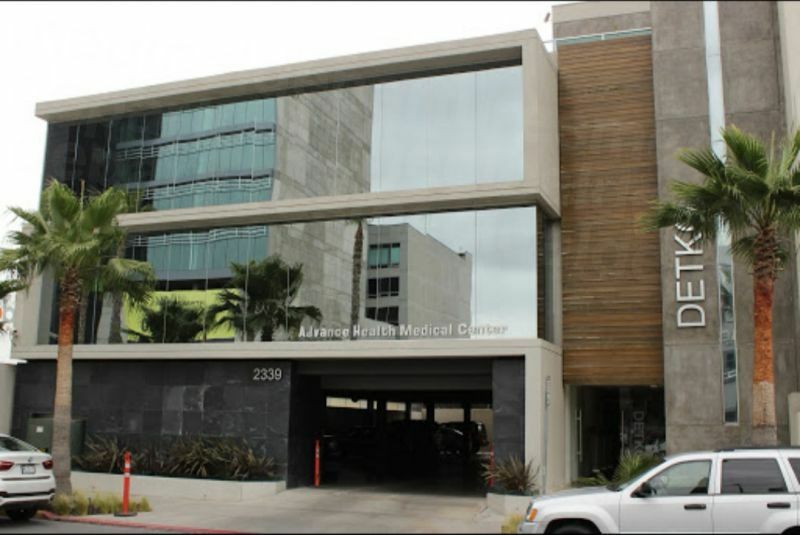 The country’s close proximity and similar climate to the United States has made Mexico a popular tourist destination over the years, and the rapidly growing medical tourism industry has seen a massive influx of international patients travelling to Mexico to take advantage of the superior, low cost procedures that are readily available at a fraction of the cost back home. Mexico has land borders with Belize and Guatemala to the southeast, and the United States of America to the north. The rest of the country is a combination of coastal borders, with coastlines along the Gulf of Mexico, the Caribbean Sea and the Pacific Ocean. For medical tourists, there are countless flights from across North America to all of Mexico’s most popular resorts and cities. There are also many crossing points along the US-Mexican border, making Mexico a convenient and very accessible destination for all of your cosmetic surgery requirements. 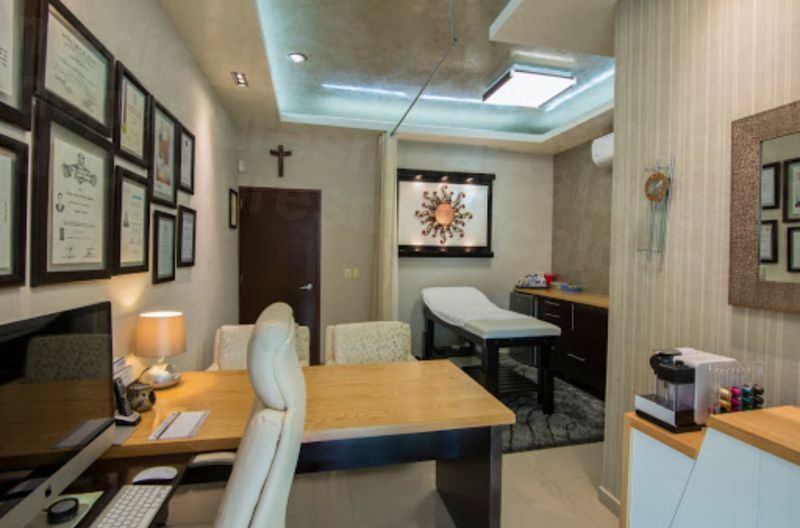 Why choose Mexico for Plastic Surgery? Breast Augmentation in Mexico: average cost US $4,300, compared to US $11,500 in the United States. Face Lift in Mexico: average cost US $5,500, compared to US $18,000 in the United States. 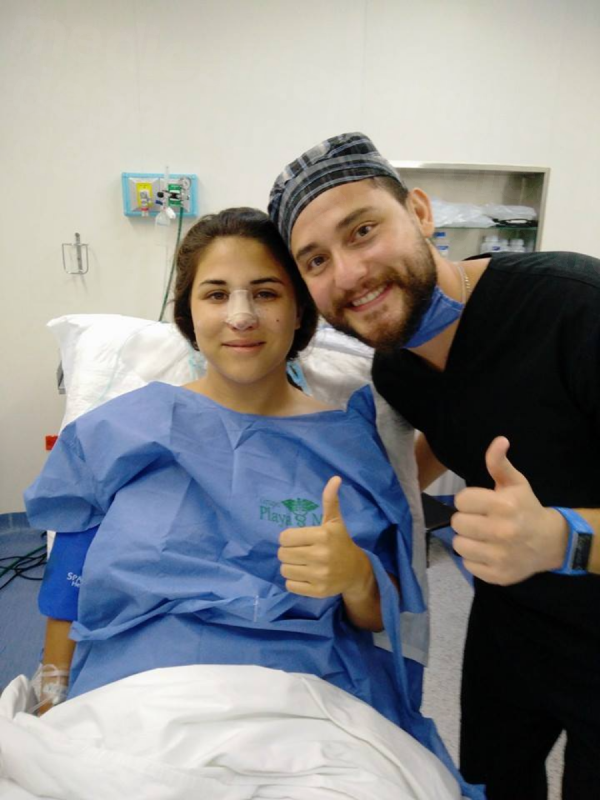 Rhinoplasty in Mexico: average cost US $3,300, compared to US $8,800 in the United States. 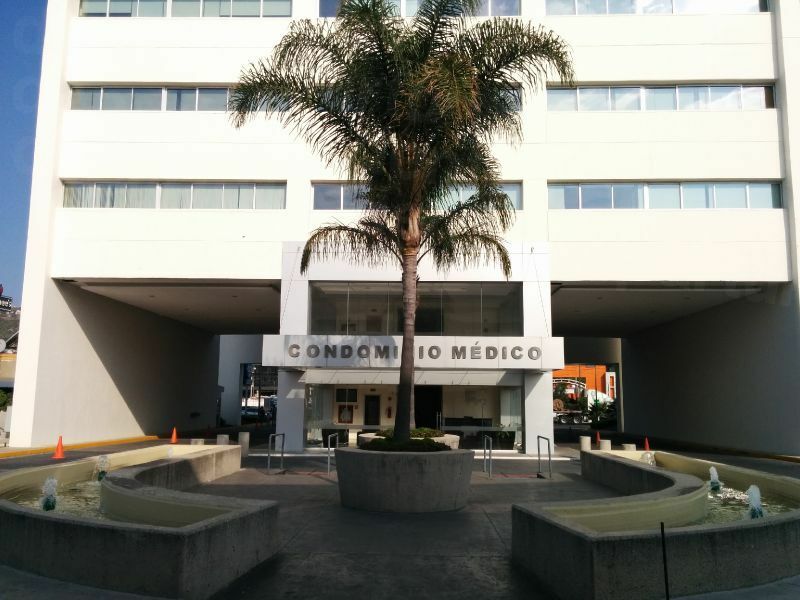 Because of the increase in overseas patients, competition between Mexican clinics has led to major advances in patient care and quality of facilities. 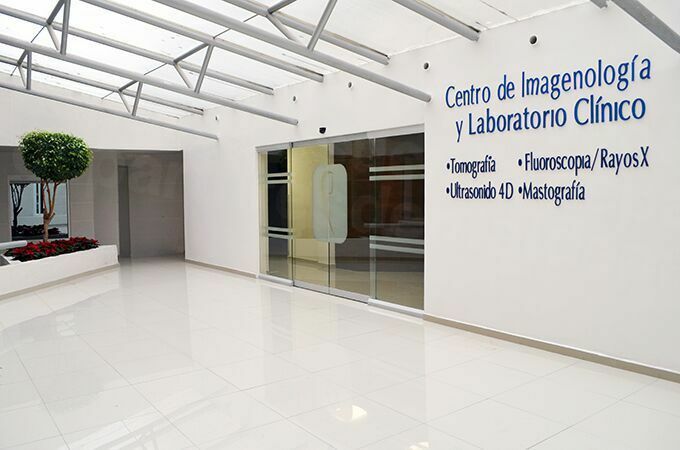 In order to attract international custom, many clinics boast the latest in modern, state of the art technology to ensure that the quality of treatment received in Mexico is every bit as good as anywhere else. 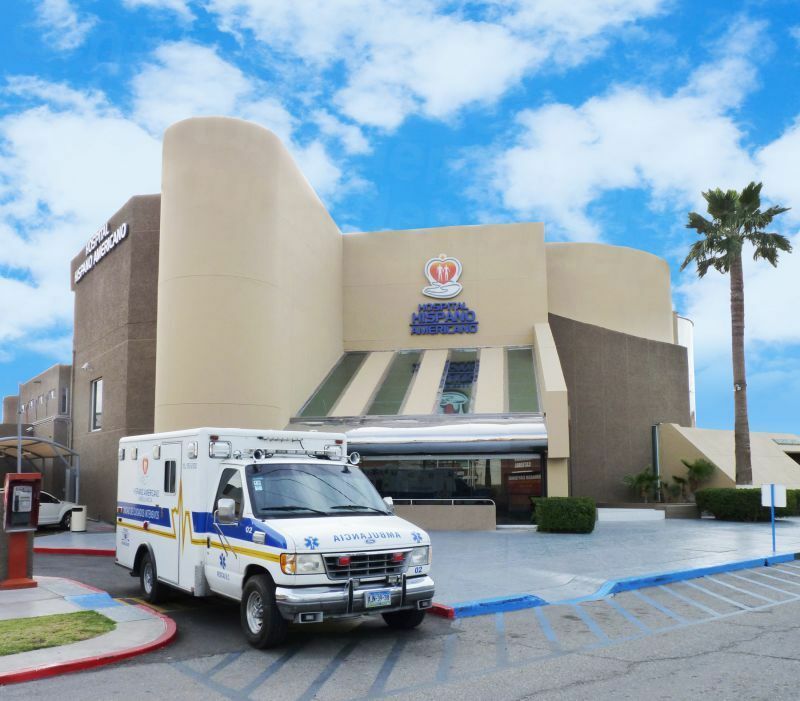 For example, The Christus Muguerza Alta Especialidad Hospital in Monterrey became the first hospital in Mexico to be granted Joint Commission International (JCI) accreditation when it was awarded their Gold Seal of Approval. With the expansion of the medical tourism market, many hospitals are now tailoring their services to cater specifically for foreign patients. More and more doctors are fluent in English, and it is becoming increasingly common for many to have completed some, or all, of their training abroad - thus giving you the peace of mind that the treatment you receive will be of the highest quality. In recent decades, tourism in Mexico has become one of the country’s largest industries. There are numerous beach resorts to relax in, or ancient ruin sites and colonial cities to explore. Many US and Canadian nationals visit Mexico each year to combine their cosmetic surgery requirements with an exotic vacation, and all for less than the cost that they would pay for the treatment back home. Make sure that you plan your holiday itinerary in advance, and consult with your doctor to check what level of activity you can expect after your surgery is complete. Where to stay in Mexico? 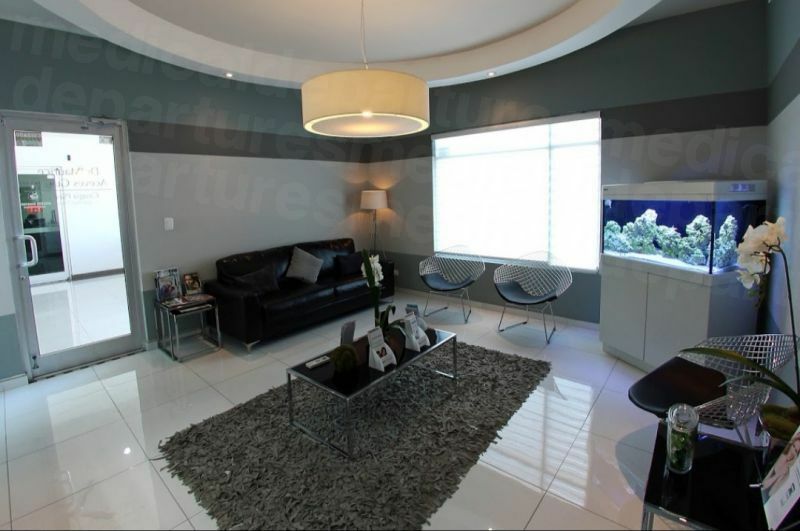 Accommodation options throughout Mexico are plentiful. There are several hotel chains, such as Palace Resorts, Holiday Inn and Best Western, that operate throughout Mexico. By sticking to these larger chains, you will usually find the accommodation to be comfortable and clean, if somewhat functional. For a more traditional feel, you might want to consider booking in to a local Boutique hotel. The prices can vary, but this option will provide you with a real Mexican experience and give you the opportunity to immerse yourself the local cultural heritage. There is also a substantial backpacking culture evident throughout the country, with many hostels offering cheap dormitory accommodation or, in some instances, private room hire. This can be a good way to meet fellow travellers and exchange experiences, although you should be aware that many budget accommodations do not have bathtubs. On the whole, it is deemed to be safe to travel to most tourists destinations in Mexico. Reports in the US media regarding the drugs war tend to be exaggerated, with only 5% of municipalities having been affected. The US advisory has, in fact, stated that all the major tourists destinations in Mexico are safe to visit, with the exception of Acapulco. In general, most border towns are deemed to be safe, with many medical tourists seeking treatment each year without incident. By applying common sense and a little vigilance, you will be under no greater risk than if visiting any other major city around the world. An increasing number of facilities are now equipped with the latest technologies from all over the world, and more and more doctors are becoming internationally trained. 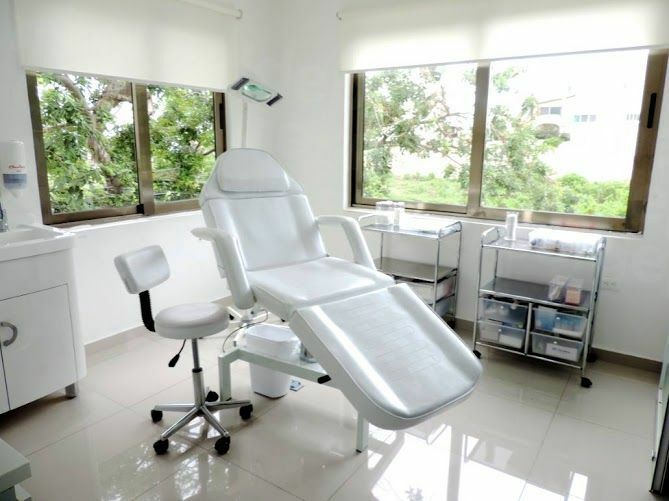 At Medical Departures, we make it our number one priority to ensure that all the clinics in our listings adhere the highest standards regarding equipment, hygiene and safety measures. We carry out background checks on all doctors and clinics before listing them on our website, confirming professional memberships, qualifications and experience. Site visits are made to assess the suitability of each facility, and we post feedback and reviews from patients along with photographs to help you make the right choice of clinic for your plastic surgery. Whilst not a legal requirement, many of the clinics in our listings have affiliations and accreditations with international organisations such as the Joint Commission International (JCI), giving you the confidence that you will receive the very best care and treatment available. What happens if something goes wrong? Do plastic surgeons in Mexico have warranties or guarantees? There is always an element of risk involved when undergoing any medical procedure or surgery. That is why, at Medical Departures, we insist that all of the doctors in our listings possess the necessary guarantees and warranties. However, this is merely a precaution as it is highly unlikely that you will experience any problems or complications with your treatment. If you do encounter any difficulties, you can rest assured that we will be there to remedy the situation for you. To this end, we can arrange additional medical insurance with a variety of providers to ensure that you are covered for all eventualities. Do plastic surgeons in Mexico speak English? Due to the growth in popularity of medical tourism, the vast majority of doctors on our website are proficient in the use of English, with many having extensive experience treating foreign patients or having completed their studies abroad. Although the main language used in Mexico is Spanish, most of the popular tourist destinations, and Mexico City in particular, are bilingual meaning that communication should not be much of an issue. This is especially true with regard to the younger generation, who study English as part of their education, and professionally qualified businessmen and women. What payment methods are accepted in Mexico? Most facilities in Mexico have provision for accepting credit/debit card payments, personal checks or traveler’s checks, although if paying by credit card you may incur a 3-4% processing fee. Most clinics will also accept US dollars, but we recommend that you confirm with your clinic beforehand what their preferred method of payment is. When is the best time to visit a plastic surgeon in Mexico? You can undergo treatment in Mexico at any time of the year, although you may want to plan your stay around the local weather conditions. Everybody has different tolerances to heat and humidity, and the varying weather systems within the country may dictate where and when you decide to book your surgery. Northern Mexico tends to experience cooler temperatures in the winter months, whilst temperatures in the south of the country remain fairly consistent all year round. You should also be aware that it is not uncommon for both Mexican coastal regions to experience hurricanes during the summer and fall months. Northern border towns, and Baja California, traditionally get very little rainfall and are therefore pretty dry all year round. Travelling further south there is generally more rainfall, but island destinations such as Cozumel tend to have a higher humidity. The most popular time of the year for tourism tends to be in the cooler winter months between December and February. If you’re planning on undergoing surgery during this time of the year, it is advisable to book your accommodation and treatment well in advance so as to avoid disappointment. Most modern hotels and resorts are equipped to meet the needs of wheelchair customers, with lifts and ramps making access to facilities fairly straightforward. Unfortunately, venturing outside of these resorts can cause problems as many of the sidewalks may not be particularly well maintained. You may encounter pot-holes or obstructions that can make navigation difficult. Travelling by taxi will alleviate the majority of these difficulties, but it is worth noting that many of the bars and restaurants have fairly narrow doorways which can make access to their facilities a little awkward. If you choose to undergo your treatment in one of the border towns, you might experience substantial delays at border crossings when leaving and entering the United States. Even with the introduction of designated lanes catering for medical tourists, you may well still experience delays whilst clearing customs back into the US. We strongly advise that you have a plentiful supply of bottled water to hand to avoid dehydration. Obviously, local weather conditions may also be a major concern, especially if you you are travelling to a coastal destination during the hurricane season. Always ensure that you check out the local weather forecast before you travel so that you can be properly prepared for any climatic anomalies. You may have heard a lot about Mexico's drug cartel problems. While there are certainly pockets of the country that should be avoided, it is a massive place and there are plenty of places to go that do not experience any drug-related violence. Check out your government's up-to-date travel advisory for more information. What else is there in Mexico? Mexico is classified as one of seventeen megadiverse countries in the world, and contains approximately 12% of the world’s total biodiversity. There are more World Heritage Sites in Mexico than any other country in the Americas, with no fewer than thirty three sites dotted all around the country - ranging from the Pre-Hispanic City and National Park of Palenque to the more contemporary Historic Centre of Mexico City and Xochimilco. You can choose to stay in Puerto Vallarta on Mexico’s Pacific coast, a destination renowned for its’ lively nightlife, historic cobblestoned streets and exotic beaches. Alternatively, Cancún is situated on the Yucatán Peninsula, alongside the Caribbean Sea, and is a popular spring break destination for students seeking to enjoy the glorious coastlines and frenetic night scene. Whether you’re looking for adrenaline-fuelled activities such as abseiling or water sports, or would prefer a more sedate voyage of discovery exploring the many museums and art galleries that are available, you will be sure to find exactly what you need in Mexico. The easiest means of traveling to Mexico is by plane, with hundreds of flights available daily from many cities throughout the United States. There are also direct flights available from most major European airports and throughout Asia, although if you are flying from Australia or New Zealand you will need to fly into Los Angeles first and pick up a connecting flight from there into Mexico. If you choose to drive into Mexico, be aware that American automobile insurance will not be valid across the border, but it is relatively easy to obtain the necessary cover before you travel. If driving a foreign plated vehicle, you will not be allowed entry into Mexico without the necessary permits. Again, this is a relatively straightforward process and can even be completed at border checkpoints. However, you should be aware that there can be lengthy delays at the checkpoints as stringent checks and searches are carried out on every vehicle. There are no longer any intercity trains into or out of Mexico, so travelling in by rail is not an option. There is, however, a train service that runs from San Diego to the border of California/Baja California. There is, however, good intercity bus links with a variety of operators offering competitive rates that can be booked through a central computerized ticketing system. If you are a US, Canadian, EU, New Zealand or Australian national, there are no special visa requirements to enter Mexico. You will, however, require a Mexican government tourist card that must be stamped by Mexican immigration before you can enter. Check out our listings and and find the perfect location and surgeon for you. If you’re ready to book, see below for ways to get in touch, or speak to our Customer Care Team if you’ve any questions about plastic surgery in Mexico.